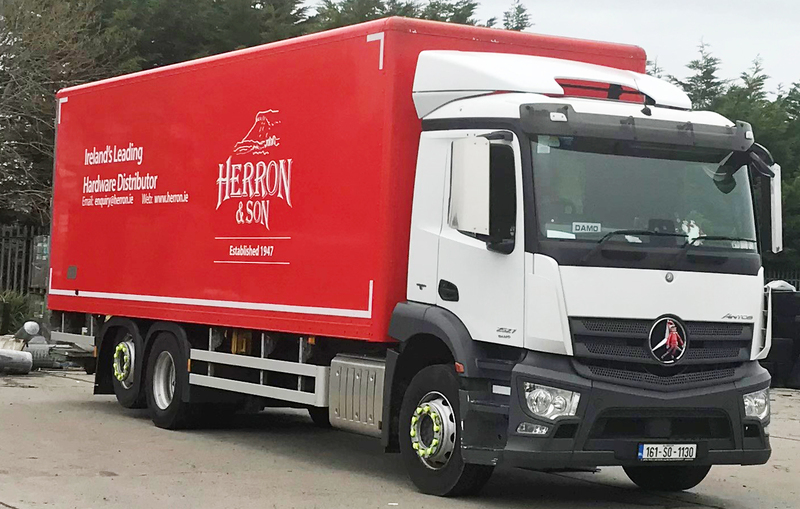 Welcome to our website and to the online edition of Herron & Son’s product catalogue. .
Herron and Son Ltd, Ballina Road, Ballisodare, Co Sligo.